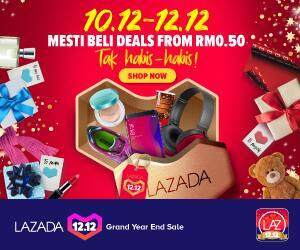 Air Asia has decided to display it’s full fares for Australia promotions, which includes the taxes and other related cost, citing ‘an IT issue’ as the caused the problem. 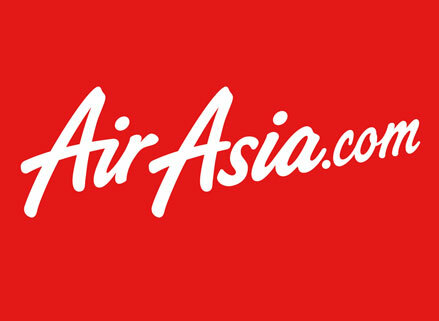 The move comes after the Australian Competition and Consumer Commission (ACCC) slapped Air Asia with violation of consumer rights when they found out that Air Asia wasn’t displaying the full fare in any of its Australian cities promotion. Air Asia is expanding it’s network in Australia with Sydney being it’s latest destination. Read more on this in the New Strait Times. Previous articleIs It Sone or Vedran For The Crocs?